Ferrino Women Tor: a new Ultra Trail star team is born! 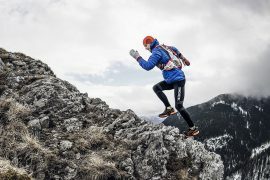 Ferrino Women Tor: In the constellation of the Ultra Trail, a new star team is born! The Ferrino’s women team tells us about the adventure experienced during Tor des Géants® 2017. Joy and pain, renunciation and goal, miles and thousands of meters of altitude, ups and downs, mud and rock, black of night and blue of day, moments and expectations, visions and eves, failures and new opportunities, inner richness and outer poverty, head and legs, strength and endurance, women and men. How many aspects in the Ferrino team’s words, which are the protagonists of Ferrino Women Tor 2017 project, an idea that has allowed to follow the athletes before, during and after making or trying to make possible what seems impossible. Katia Figini, withdrawn at km 66, proposed the idea of the team based on a previous project and so born the collaboration between Ferrino’s giants, athletes who knew each other, very close-knit, which have already competing together in various parts of the globe. High morale at the start for Katia and many very confused ideas following the withdraw: a difficult choice after having prepared for long and with great sacrifices, a missing piece in the mosaic of the project. But the challenge and the opportunity to run still remains and remain those nights where she has waked up to control the performance of the other team members, as a parent who is waiting for the children who have gone dancing. Luisa Balsamo, 170th in the general ranking and 19th in the woman ranking (in 128 hours), sees in this new team the accomplishment of a life dream and a great stimulus during the race; according to Luisa women are more predisposed than men to face an important race like Tor and be part of a group is a source of additional energy. Alice Modignani, 85th in the general ranking and 9th in the woman ranking (in 113 hours), after the pre-race preoccupation, confirms that women have bigger resistance capacities in comparison with men; a woman feels differently the distance and manages the energies better. In any case, Alice points that friendships borns along the 330km race will last forever and go beyond any difference. During these long days of Tor, several video have been produced with the girls of Ferrino Team as protagonists. You can find below the images that tell the adventures of Scilla, Alice, Luisa and Katia. 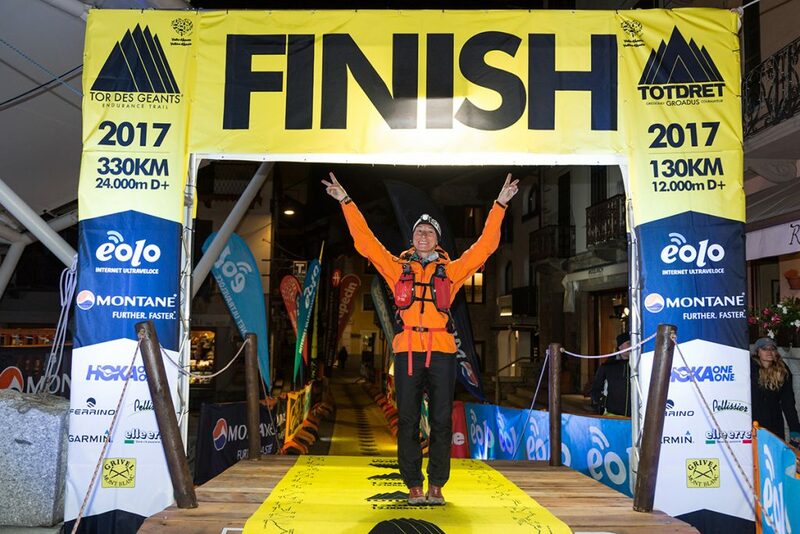 Tor des Géants in Scilla Tonetti’ interview, 6th in woman ranking of #Tor17! Tor des Géants in Alice Modignani’ interview, 9th in woman ranking of #Tor17! Here Luisa Balsamo’ interview, 4 times finisher of Tor! “Tor is like a puzzle…” here the words of Katia Figini after her first experience on #Tor17 paths!